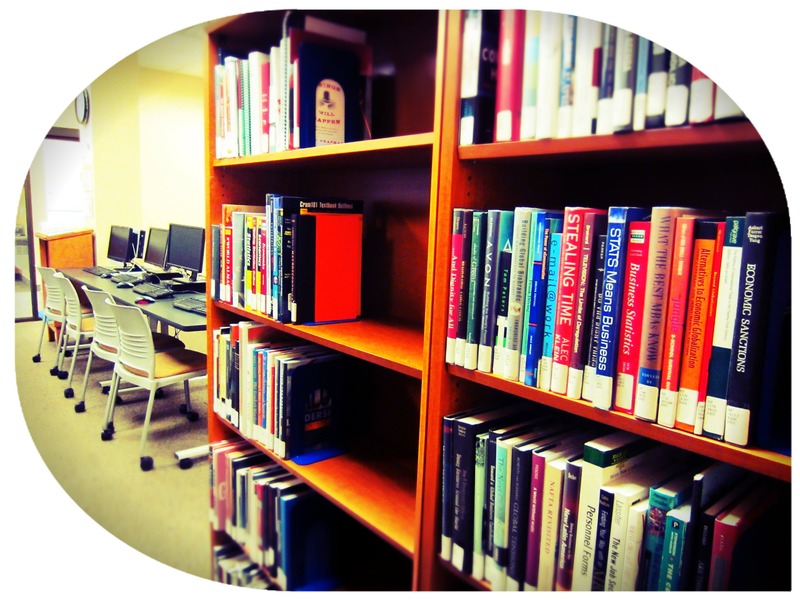 Welcome to the Rochester Campus Library! 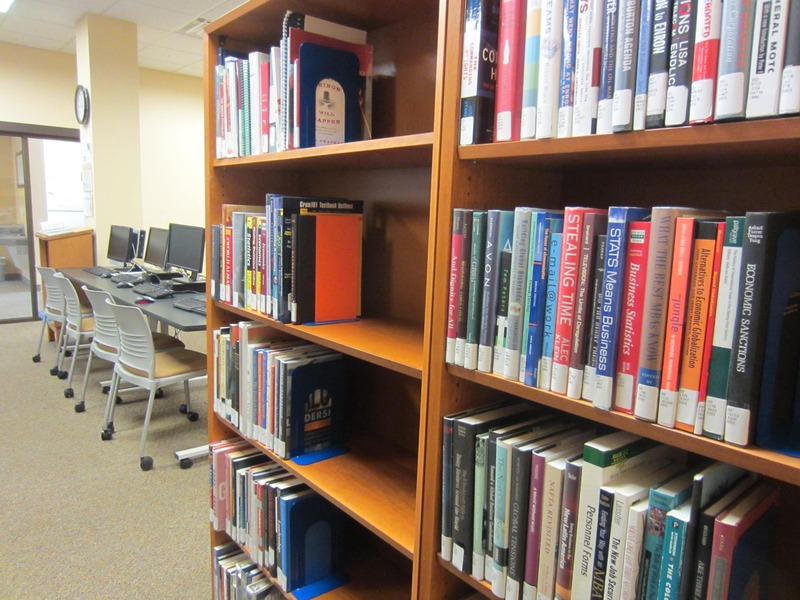 Here you will find information about the particular services, collections, and staff at the Rochester Campus Library. 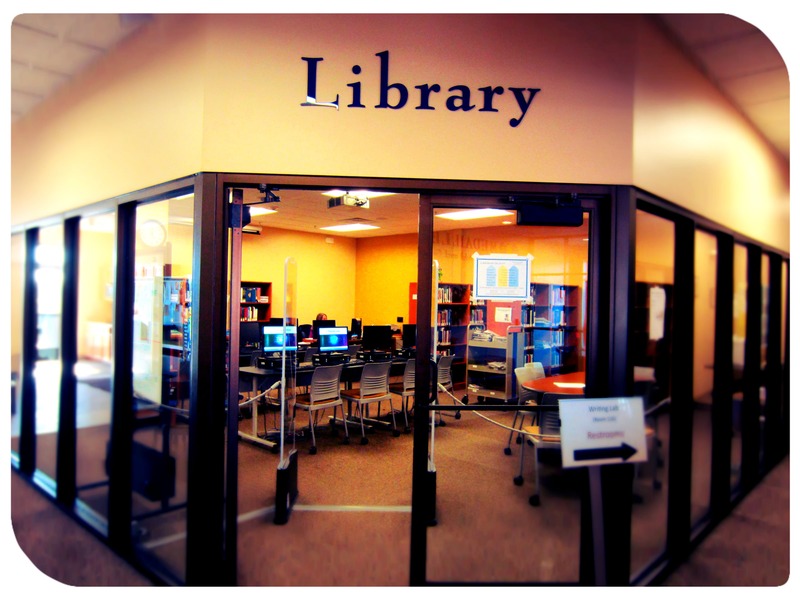 The Rochester Campus Library is located on Medaille’s satellite campus just outside the city of Rochester. 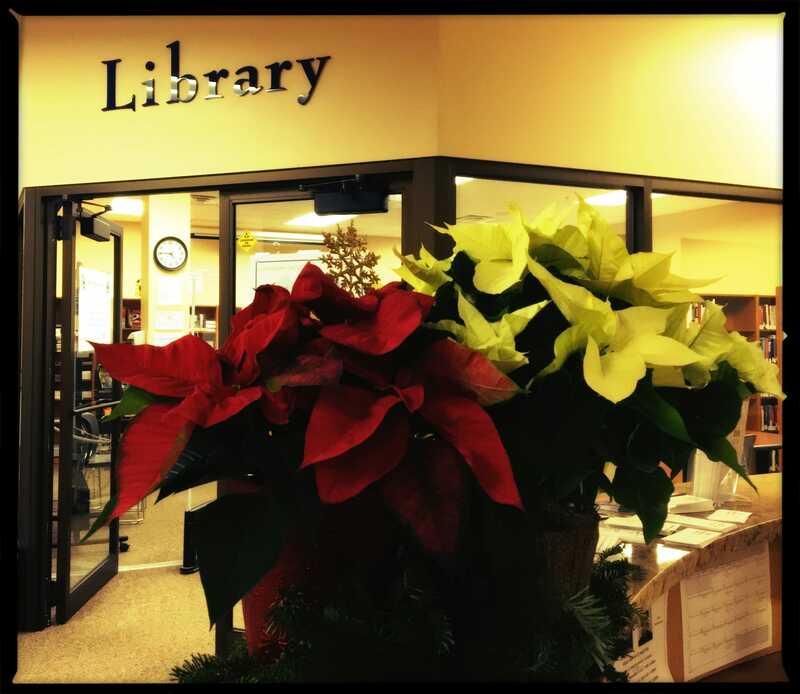 It’s easy to get to once you’re inside: just look past the reception desk! 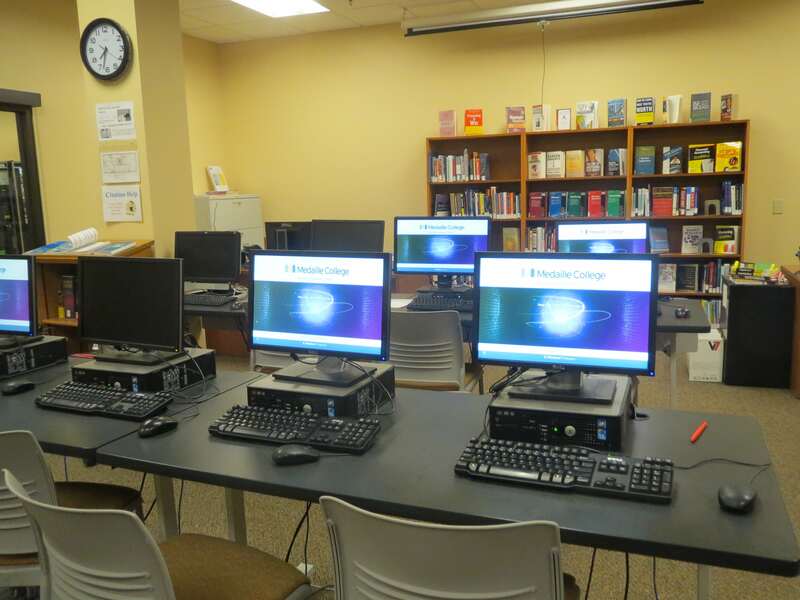 The Rochester Campus Library may be small, but you will still be able to access all of Medaille College Library’s digital services, and we can transfer books between campuses, and even get books from other colleges and universities via our interlibrary loan programs.